The current paper investigates the cross-national relevance of Latin American 'dependencia theory' for five dimensions of development (democracy and human rights, environment, human development and basic human needs satisfaction, gender justice, redistribution, growth and employment) on a global scale and tries to confront the very basic pro-globalist assumptions of the 'Lisbon process', the predecessor of the ongoing EU-2020 strategy, which was the policy target of the European leaders since the EU's Lisbon Council meeting in March 2000 to make Europe the leading knowledge-based economy in the world with a 'Latin American perspective'. A realistic and politically useful analysis of the 'Lisbon process' has to be a 'Schumpeterian' approach. First, we analyze the 'Lisbon performance' of the world economy by multivariate, quantitative means, looking into the possible contradictions that might exists between the dependent insertion into the global economy and other goals of the 'Lisbon process'. Dependency from the large, transnational corporations, as correctly predicted by Latin American social science of the 1960s and 1970s, emerges as one of the most serious development blockades, confronting Europe. Secondly, we analyze European regional performance since the 1990s in order to know whether growth and development in Europe spread evenly among the different regions of the continent. It emerges that dependency from the large transnational corporations is incompatible with a balanced, regional development. Finally, we discuss cross-national and historical lessons learned from the views of dependency and Schumpeterian perspectives for current policy-making in Europe, and opt for an industrial policy approach in the tradition of former EU-Commission President (1985-1995) Jacques Delors. ISNAD Heshmati, Arno Tausch ; Almas , Tausch, Arno . "Learning from Dependency and World System Theory : Explaining Europes Failure in the Lisbon Process". 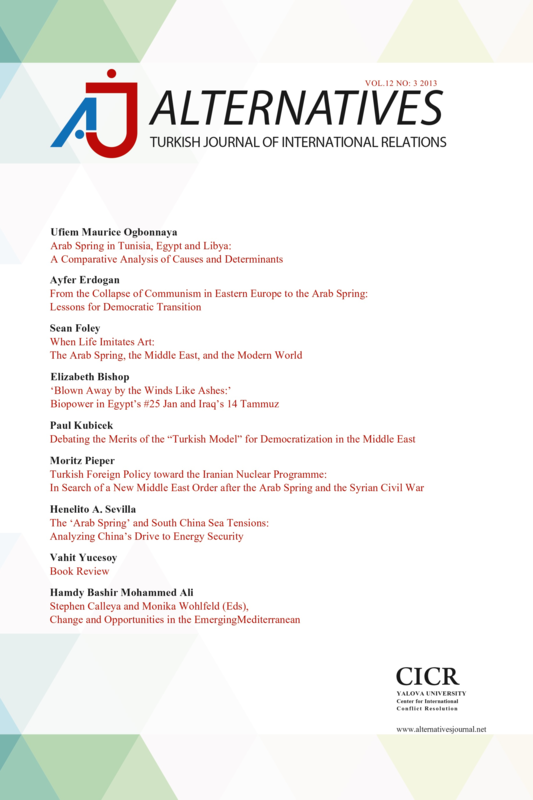 Alternatives: Turkish Journal of International Relations 9 / 4 (August 2010): 3-90.